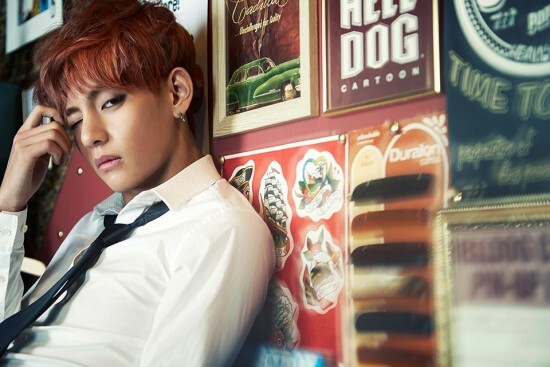 Bangtan Boys V "Skool Luv Affair"!. . Wallpaper and background images in the bangtan boys club tagged: photo.